We're hiring for our new coworking cafe, looking for a barista! We’re hiring a barista for our new coworking cafe! 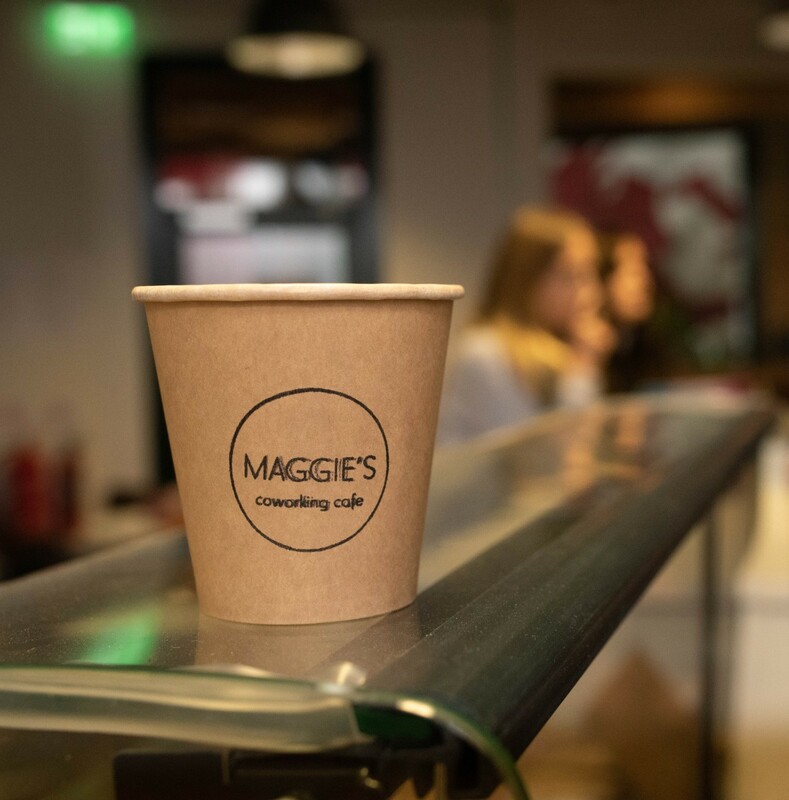 We are currently looking for a passionate and talented Barista to join the new opening of our Maggie’s Coworking Cafe, part of The Hub Newry network. 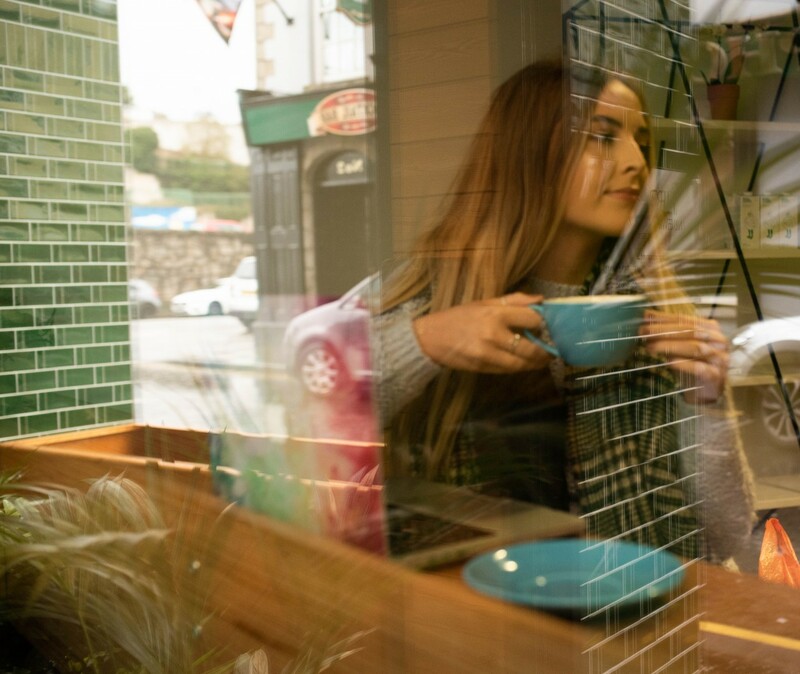 To welcome, engage and serve customers based on our coffee/tea/ food menu. 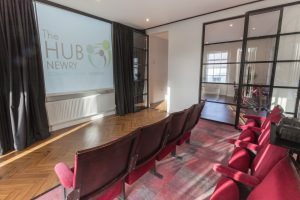 Educate about our larger network of coworking hubs and its facilities. Ensuring an excellent experience for both our customers and Hub business members. General hospitality, assisting with hosting events, workshops and business meetings. Monday – Saturday 07:30 – 15:00 with a view to a possible extension of hours later in 2019. Applicants must be available to work all shifts on a rotational basis whilst being flexible to cover morning and evening events. 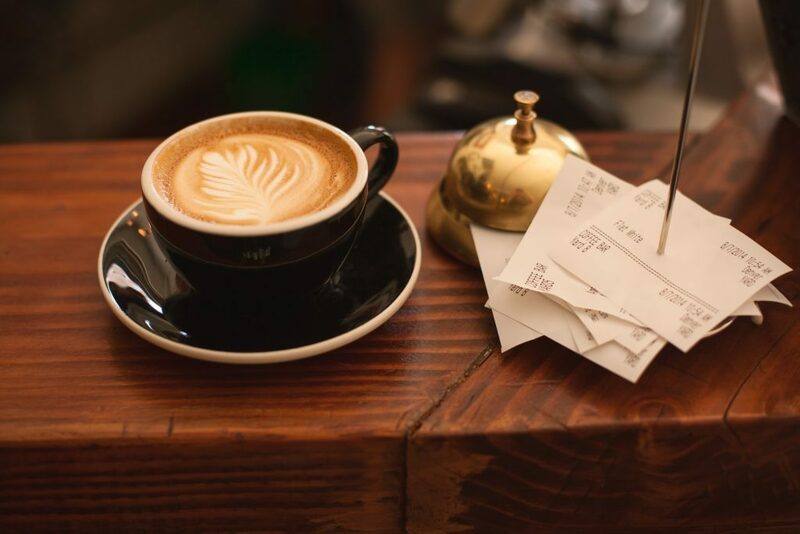 • Welcome customers by determining their coffee interests and needs. • Educate customers by presenting and explaining the coffee drink / catering menu; answering questions, taking orders while paying attention to detail, serve orders to tables. • Generate revenues by attracting new customers; defining new and expanded services and products. • Communicate customer feedback to managers and recommend new menu items. • Maintains inventories by replenishing coffee bean supply; stocking coffee brewing equipment; maintaining supplies, food, cookies etc… for coffee bar. • Keeps equipment operating by following operating instructions; troubleshooting breakdowns; maintaining supplies; calling for repairs (when approved by management). • Maintains safe and healthy work environment by following organisation standards and sanitation regulations, ensuring café counter and tables are clean at all times. • Receive and process payments (cash and credit cards). Ability to gauge customers’ preferences. Impeccable service and personal presentation skills. 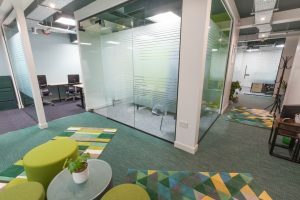 Next PostWe’re hiring a cafe / hospitality manager for our new coworking cafe!